Mythri is an upcoming Kannada film directed by Giri Raj and produced by N S RajKumar. 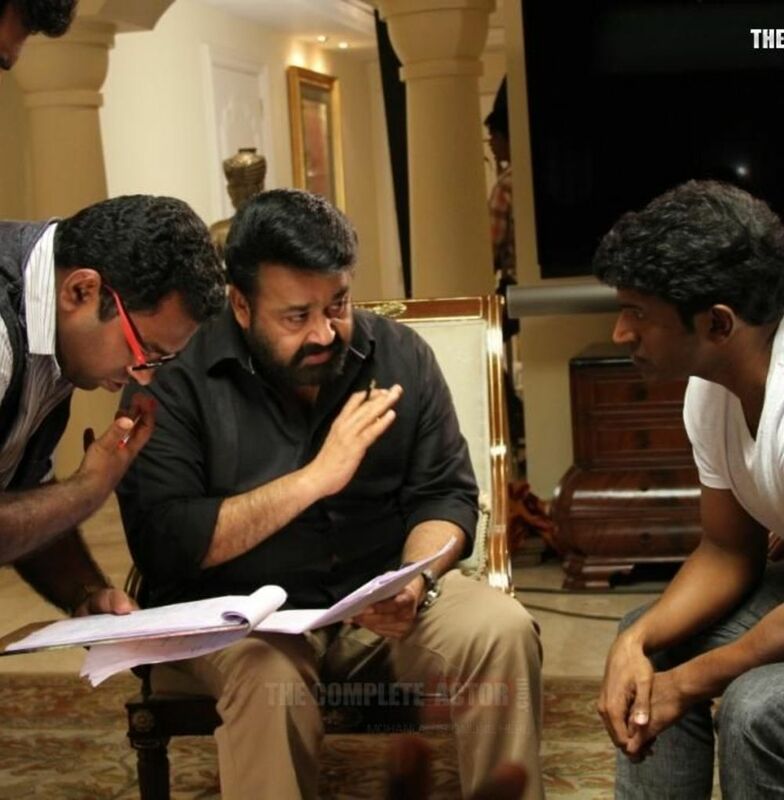 Mohanlal and Puneeth Rajkumar doing lead roles in Mythri. Archana of Aa Dinagalu plays the female lead role opposite Mohanlal. Atul Kulkarni and Ravi Kale doing main roles in mythri. Ilaiyaraaja is scoring the music for the lyrics by H.S. Venkatesha Murthy and Baraguru Ramachandrappa. Krishna Kumar is the cinematographer. The film, according to Giri Raj is a social drama, and also focuses on relationships in the time of liberalisation.